The Once Upon a Time in Hollywood teaser poster is here. The poster for Quentin Tarantino’s hotly-anticipated 9th film, Once Upon a Time in Hollywood, is here… and is kinda meh if we're being honest. 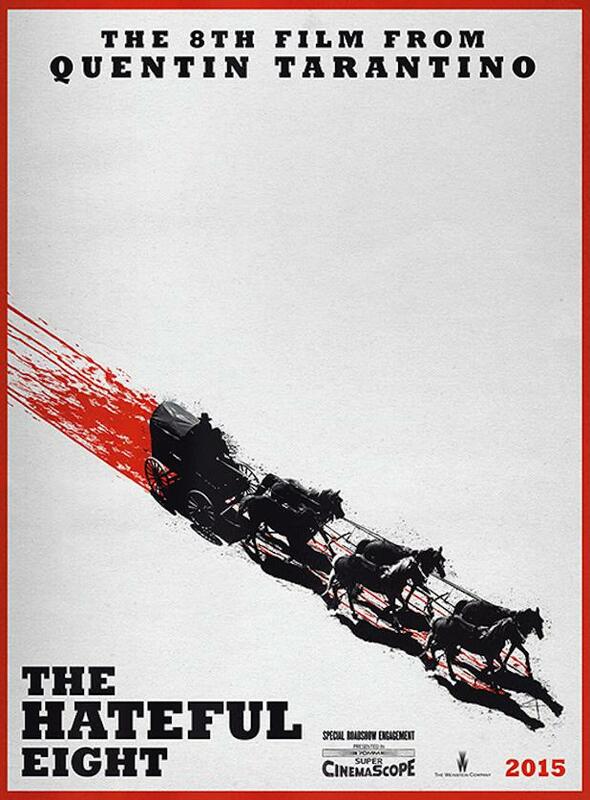 Luckily, we would never judge a film by its poster. The film itself is set for a July 26, 2019 US release. This is very close to the 50th Anniversary of an event that informs Once Upon a Time’s story: the Tate Murders – which happened August 9, 1969. This is when Charles Manson and his "family" were seeking to start their race war "Helter Skelter." 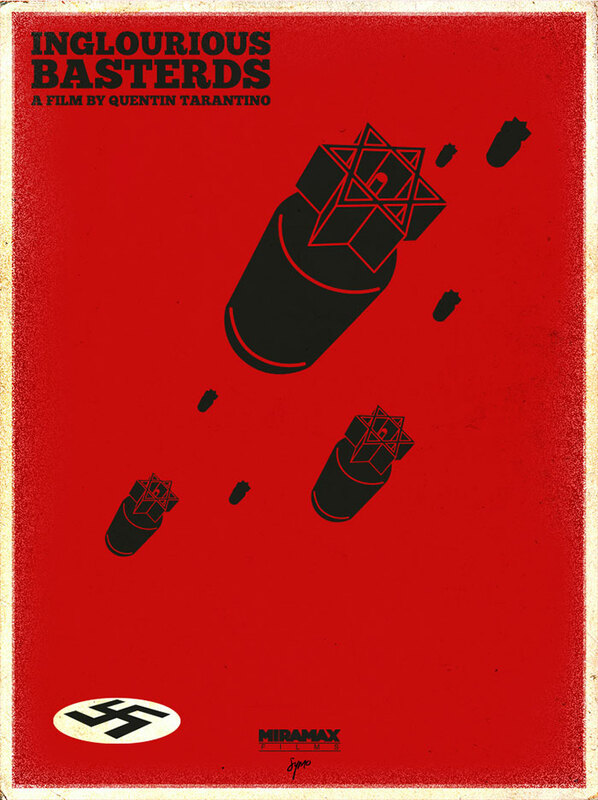 The production itself will reportedly be in the vein and vibe of Pulp Fiction, with its focus on 1969 Hollywood. The stars include Brad Pitt, Leonardo DiCaprio, Margot Robbie, Al Pacino, Timothy Olyphant, Lena Dunham, James Marsden, Burt Reynolds (who was replaced by Bruce Dern after he died) and many others. Once Upon a Time in Hollywood is also the late Luke Perry's final role, as he wrapped filming before dying March 4 of a stroke at age 52. 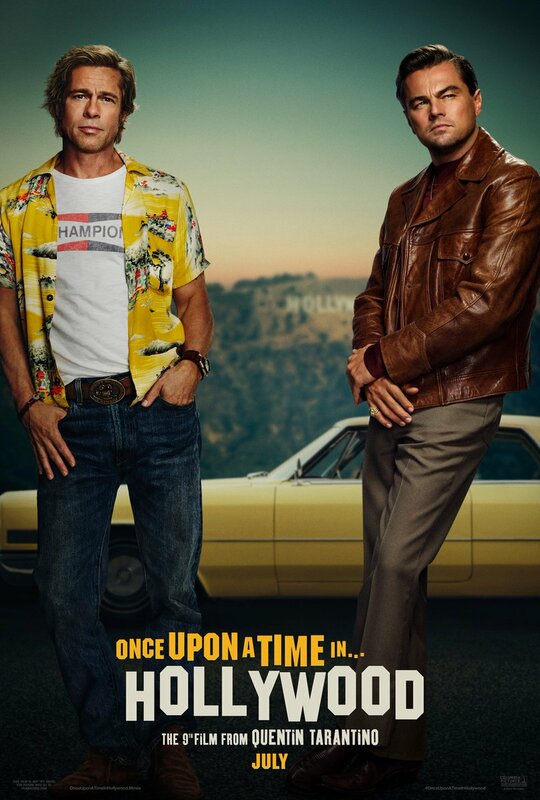 Check out the teaser poster for Once Upon a Time in Hollywood below (along with a few others from Tarantino for comparison) and stay tuned for more on it – and our coverage of the 50th Anniversary of the Manson Murders.